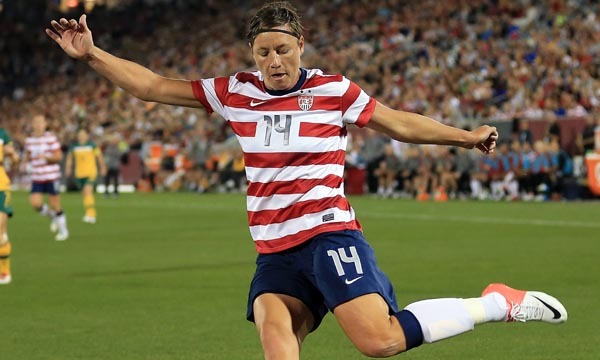 The Twenty-20 format of cricket is the newest modification in the game, and one of the major leagues in this format of cricket is the Champions League Twenty20, or, as it is often referred to in short, the CL T20. This annual competition is played internationally, with the top domestic teams from all major cricketing nations participating in it. The competition was launched in 2008, shortly after T20 format of cricket came into being, and the first ever CL T20 was held in 2009. The tournament has seen some excellent performances, especially by batsmen who always seem to grab the opportunity to smash a big score happily in this format. Let’s take a look at 10 Batsmen with Most Runs in Champions League Twenty20. Jacques Kallis scored a total of 447 runs in 17 innings out of 18 matches of Champions League Twenty20 that he ever played for Kolkata Knight Riders and Royal Challengers Bangalore between his career from 2009 and 2014, and is inducted in the tenth place in our list of 10 batsmen with most runs in Champions league twenty20. 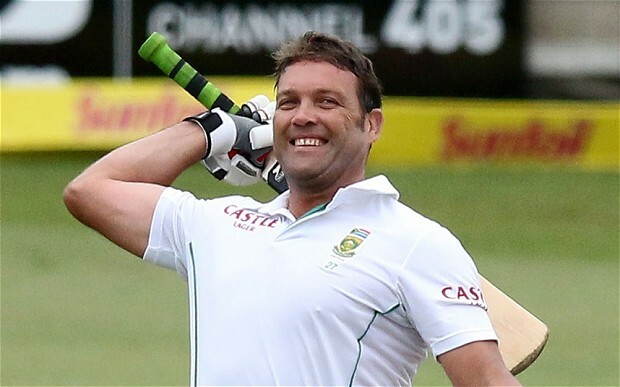 Kallis faced a total of 381 balls while achieving a batting average of 44.70, and also has a strike rate of 117.32 in Champions league twenty20. He played 7 not out innings for his team and dismissed just once in ducks till now in Champions leagues, and achieved his highest score of 74* for his team in the Champions League Twenty20. Jacques Kallis scored a total of 35 boundaries and 12 over-boundaries for his team in Champions league twenty20, and also scored 4 half-centuries until the last season of the Champions League. Mahendra Singh Dhoni scored a total of 449 runs in 23 innings out of 24 matches of Champions League Twenty20 that he ever played for Chennai Super Kings between his career from 2010 and 2014, and is inducted in the ninth place in our list of 10 batsmen with most runs in Champions league twenty20. MS Dhoni faced a total of 318 balls while achieving a batting average of 29.93, and also has a strike rate of 141.19 in Champions league twenty20. He played 8 not out innings for his team and dismissed just twice in ducks till now in Champions leagues, and achieved his highest score of 63* for his team in the Champions League Twenty20. 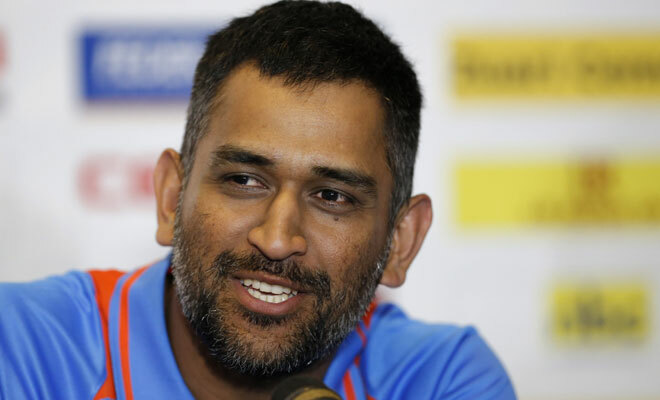 Mahendra Singh Dhoni scored a total of 28 boundaries and 26 over-boundaries for his team in Champions league twenty20, and also scored a half-century until the last season of the Champions League. Jean-Paul Duminy scored a total of 450 runs in 18 innings out of 19 matches of Champions League Twenty20 that he ever played for Cape Cobras, Mumbai Indians and Sunrisers Hyderabad between his career from 2009 and 2013, and is inducted in the eighth place in our list of 10 batsmen with most runs in Champions league twenty20. JP Duminy faced a total of 381 balls while achieving a batting average of 45.00, and also has a strike rate of 118.11 in Champions league twenty20. He played 8 not out innings for his team and dismissed just once in ducks till now in Champions leagues, and achieved his highest score of 99* for his team in the Champions League Twenty20. 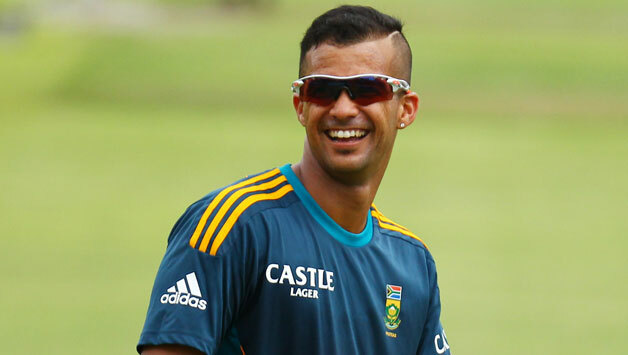 Jean-Paul Duminy scored a total of 33 boundaries and 12 over-boundaries for his team in Champions league twenty20, and also scored 3 half-centuries until the last season of the Champions League. 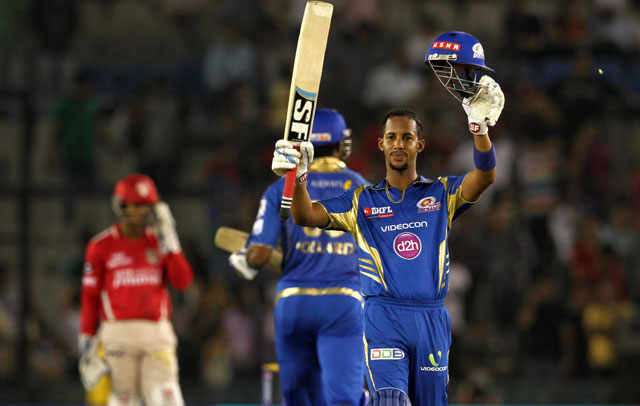 Lendl Simmons scored a total of 471 runs in 22 innings out of 22 matches of Champions League Twenty20 that he ever played for Mumbai Indians and Trinidad & Tobago between his career from 2009 and 2014, and is inducted in the seventh place in our list of 10 batsmen with most runs in Champions league twenty20. Simmons faced a total of 431 balls while achieving a batting average of 22.42, and also has a strike rate of 109.28 in Champions league twenty20. He played 1 not out innings for his team and dismissed just thrice in ducks till now in Champions leagues, and achieved his highest score of 76* for his team in the Champions League Twenty20. Lendl Simmons scored a total of 54 boundaries and 10 over-boundaries for his team in Champions league twenty20, and also scored 3 half-centuries until the last season of the Champions League. Henry Davids scored a total of 496 runs in 13 innings out of 14 matches of Champions League Twenty20 that he ever played for Cape Cobras and Titans between his career from 2009 and 2013, and is inducted in the sixth place in our list of 10 batsmen with most runs in Champions league twenty20. Henry faced a total of 376 balls while achieving a batting average of 45.09, and also has a strike rate of 131.91 in Champions league twenty20. He played 2 not out innings for his team and never dismissed in ducks till now in Champions leagues, and achieved his highest score of 69* for his team in the Champions League Twenty20. Henry Davids scored a total of 48 boundaries and 22 over-boundaries for his team in Champions league twenty20, and also scored 5 half-centuries until the last season of the Champions League. Murali Vijay scored a total of 497 runs in 19 innings out of 19 matches of Champions League Twenty20 that he ever played for Chennai Super Kings between his career from 2010 and 2013, and is inducted in the fifth place in our list of 10 batsmen with most runs in Champions league twenty20. Murali Vijay faced a total of 421 balls while achieving a batting average of 26.15, and also has a strike rate of 118.05 in Champions league twenty20. He was dismissed just twice in ducks till now in Champions leagues, and achieved his highest score of 73 for his team in the Champions League Twenty20. 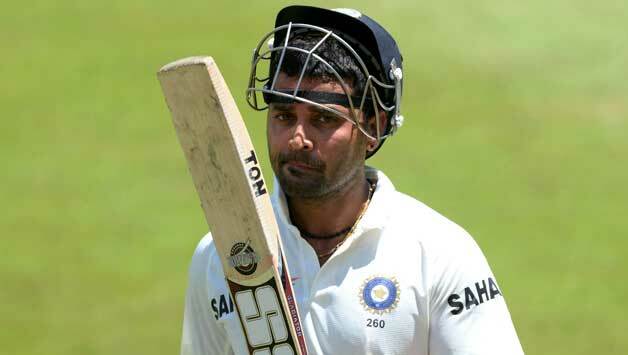 Murali Vijay scored a total of 53 boundaries and 15 over-boundaries for his team in Champions league twenty20, and also scored 3 half-centuries until the last season of the Champions League. Michael Hussey scored a total of 540 runs in 17 innings out of 17 matches of Champions League Twenty20 that he ever played for Chennai Super Kings and Mumbai Indians between his career from 2010 and 2014, and is inducted in the fourth place in our list of 10 batsmen with most runs in Champions league twenty20. 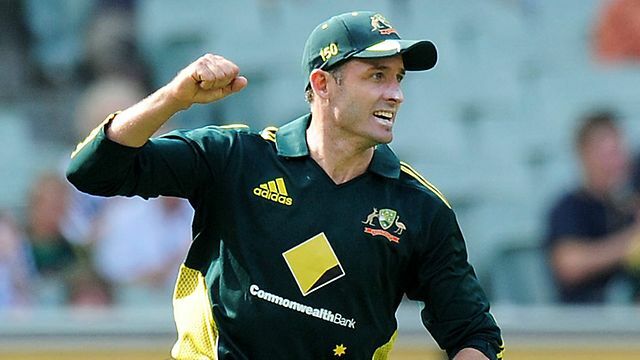 Hussey faced a total of 450 balls while achieving a batting average of 36.00, and also has a strike rate of 120.00 in Champions league twenty20. He played 2 not out innings for his team and never dismissed in ducks till now in Champions leagues, and achieved his highest score of 81 for his team in the Champions League Twenty20. Michael Hussey scored a total of 57 boundaries and 11 over-boundaries for his team in Champions league twenty20, and also scored 5 half-centuries until the last season of Champions League. David Warner scored a total of 556 runs in 12 innings out of 13 matches of Champions League Twenty20 that he ever played for Delhi Daredevils and New South Wales between his career from 2009 and 2012, and is inducted in the third place in our list of 10 batsmen with most runs in Champions league twenty20. 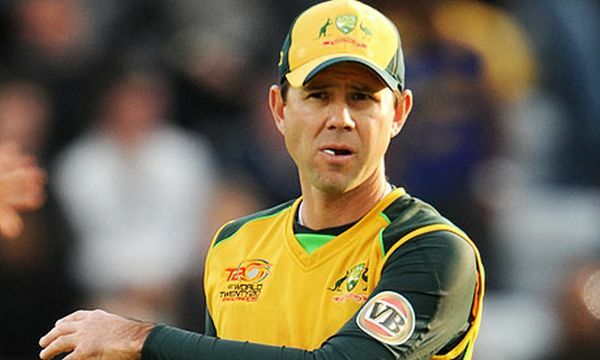 Warner faced a total of 355 balls while achieving a batting average of 55.60, and also has a strike rate of 156.61 in Champions league twenty20. He played 2 not out innings for his team and never dismissed in ducks till now in Champions leagues, and achieved his highest score of 135* for his team in the Champions League Twenty20. 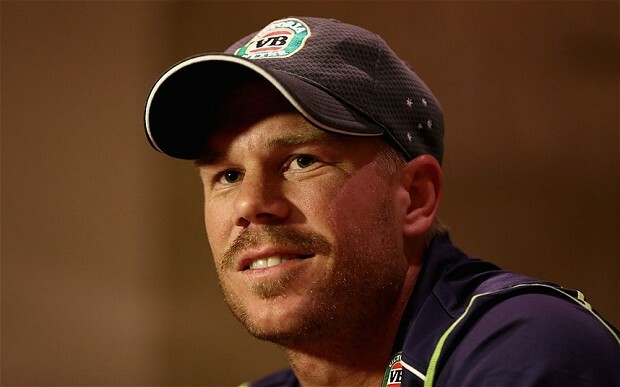 David Warner scored a total of 59 boundaries and 27 over-boundaries for his team in Champions league twenty20, and also scored two centuries and a half-century until the last season of the Champions League. Kieron Pollard scored a total of 649 runs in 27 innings out of 28 matches of Champions League Twenty20 that he ever played for Mumbai Indians and Trinidad &amp; Tobago between his career from 2009 and 2014, and is inducted in the second place in our list of 10 batsmen with most runs in Champions league twenty20. Pollard faced a total of 421 balls while achieving a batting average of 30.90, and also has a strike rate of 154.15 in Champions league twenty20. He played 6 not out innings for his team and dismissed just once in ducks till now in Champions leagues, and achieved his highest score of 72* for his team in the Champions League Twenty20. 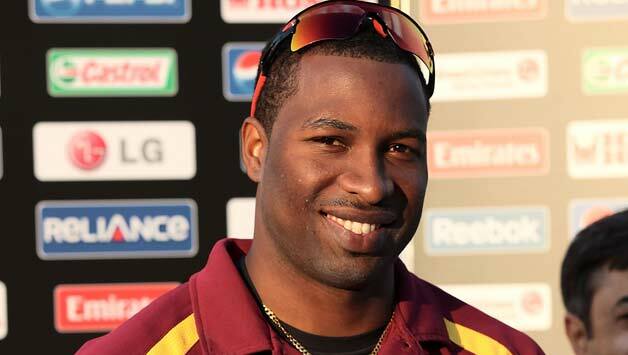 Kieron Pollard scored a total of 40 boundaries and 49 over-boundaries for his team in Champions league twenty20, and also scored 3 half-centuries until the last season of the Champions League. Suresh Raina scored a total of 842 runs in 24 innings out of 24 matches of Champions League Twenty20 that he ever played for Chennai Super Kings between his career from 2010 and 2014, and is inducted in the top place in our list of 10 batsmen with most runs in Champions league twenty20. Raina faced a total of 556 balls while achieving a batting average of 38.27, and also has a strike rate of 151.43 in Champions league twenty20. He played 2 not out innings for his team and never dismissed in ducks till now in Champions leagues, and achieved his highest score of 109* for his team in the Champions League Twenty20. 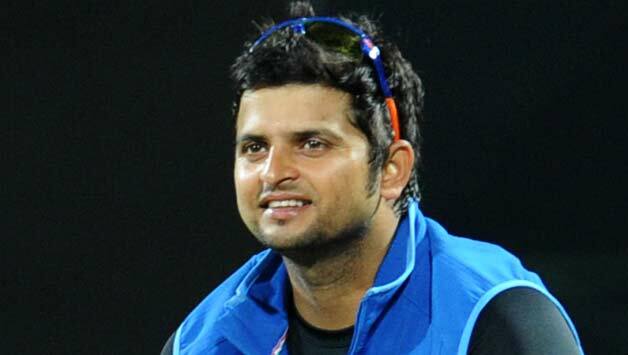 Suresh Raina scored a total of 69 boundaries and 39 over-boundaries for his team in Champions league twenty20, and also scored a century and 5 half-centuries until the last season of the Champions League. The CL T20 keeps the cricket fans busy during the months of September and October every year, and gives them some great and fun cricket to watch. Since the current format of this tournament involves the top teams from the T20 competitions of the 7 nations that participate in Test matches.